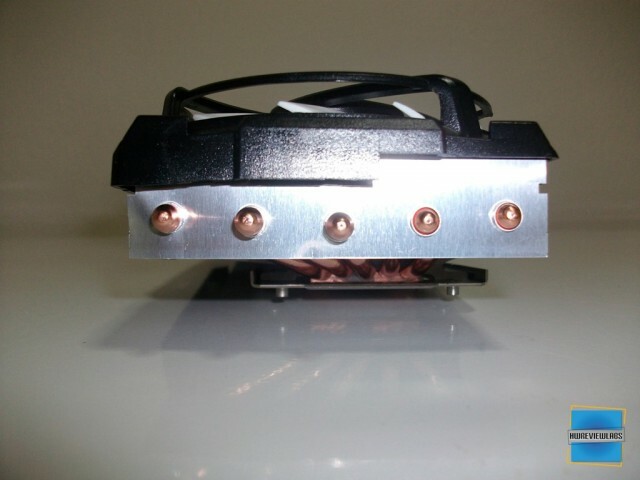 Todays VGA cards produce massive amounts of heat.The high end can produce more than 200 watts. 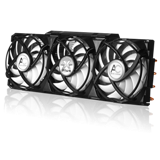 This requires powerful cooling components in order to reduce the temps and even have room for overclocking. Despite the stock vga coolers are pretty good, everyone wants lower temps that will allow some overclocking, and of course lower noise. 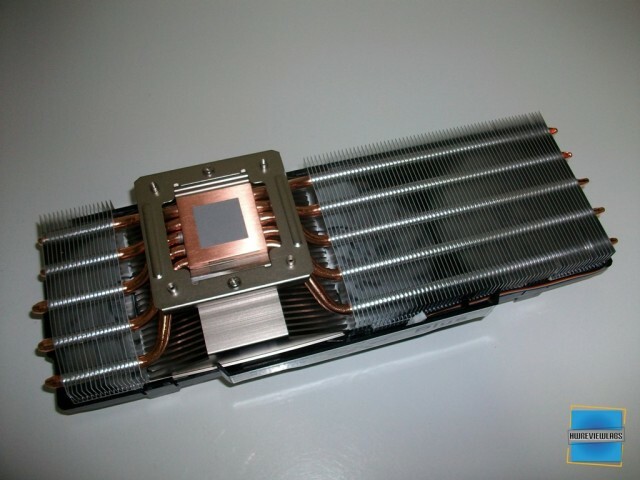 We will have a look at Arctic Cooling Accelero Xtreme Plus, which is probably the best vga cooler in the market. 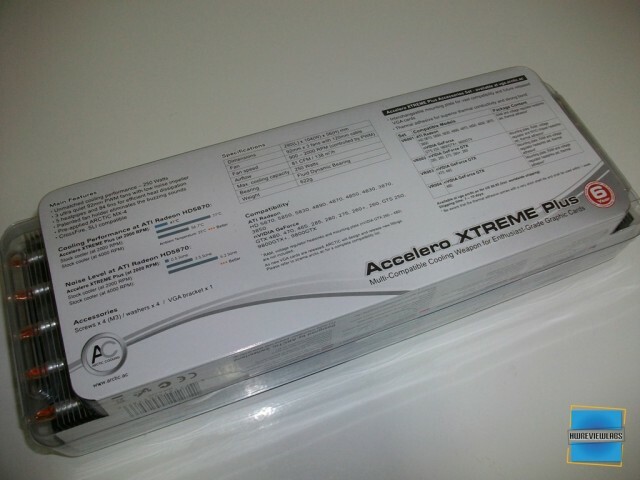 he Accelero Xtreme Plus is the most powerful cooling solution for high end VGA boards from ATI and nVIDIA. Featuring different accessory sets with various mounting plates, the cooler fits a wide range of high end VGA boards. Featuring 5 heatpipes and 84 fins, topped with a triple 92 mm fan, Accelero Xtreme Plus has a unmatched cooling performance of 250 watts. 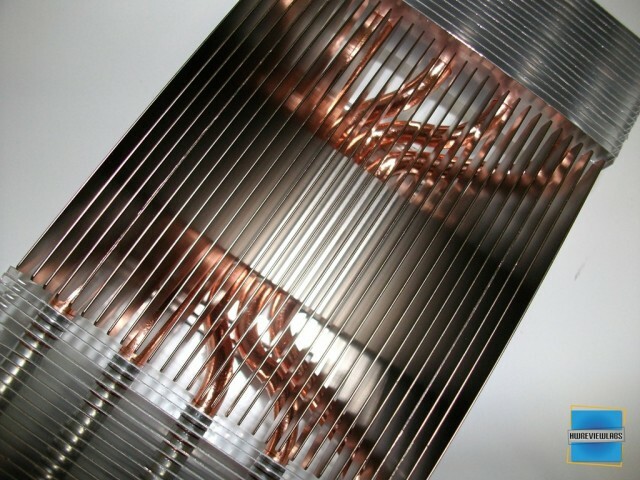 This brings incredible cooling performance and lowers the cards temperature dramatically. 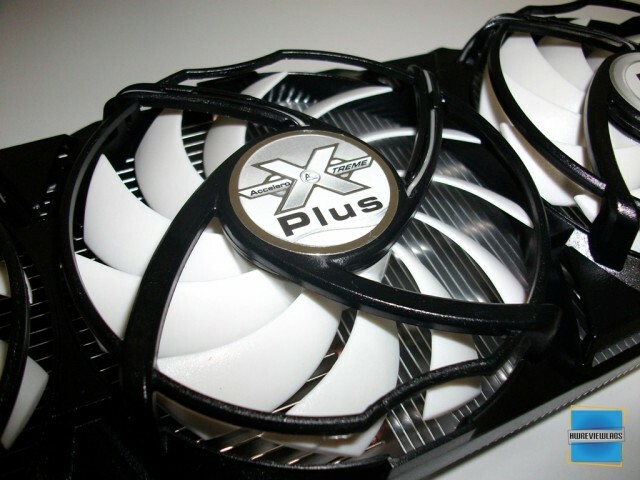 The lower card temperature increases the products life time and opens room for overclocking. 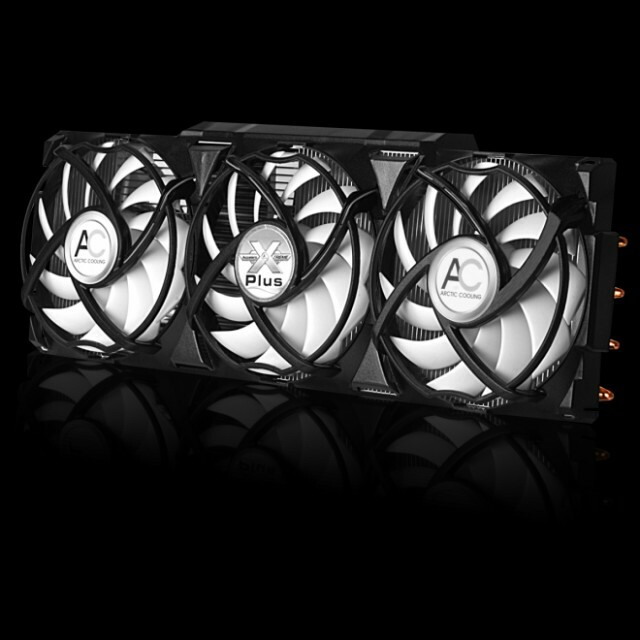 With three PWM-controlled 92 mm fans, Accelero Xtreme Plus cools extremely efficient yet is almost inaudibly silent. 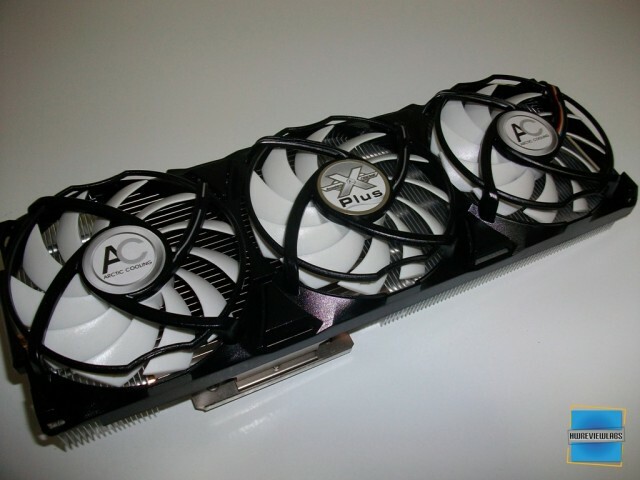 Thanks to the PWM control, the fan spins accordingly to the load generated by the GPU. 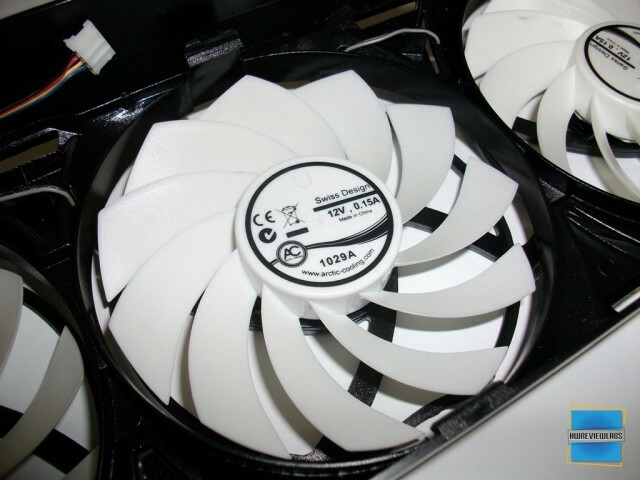 This means, the fan just speeds up if necessary and will rest calm otherwise.  Of course the PWM settings can be modified to get the maximum performance. 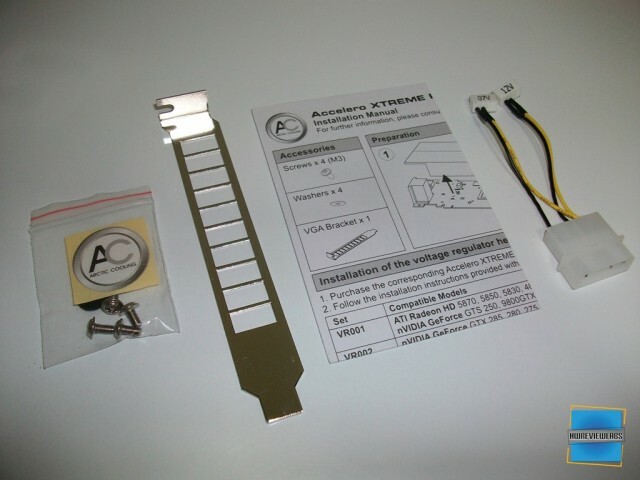 The Accelero Xtreme Plus must be combined with an additional set of heatsinks and a mounting plate. With currently five different accessory sets, the cooler offers compatibility to a number of high end VGA boards. This modular design makes it possible, to adopt the cooler even to future boards. Let's have a look at the packaging! 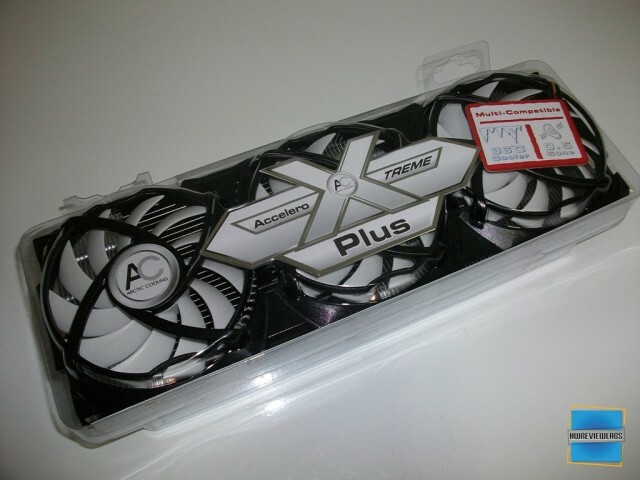 Accelero Xtreme Plus is inside a blister package that allows the buyer to see the cooler before buying it. The first impression is one: IT IS HUGE. From the back we can see the features and specifications. The hardware included is not what I expected. 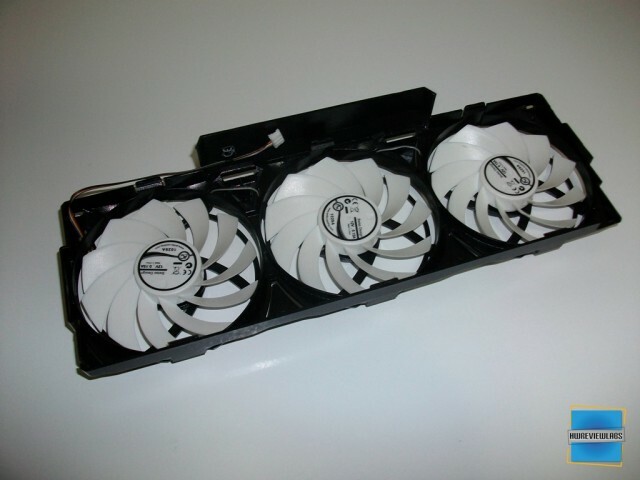 It only has a connector, screws, an AC sticker and a users manual.Although RAM and VR heatsinks can be bought separately at a very low price, I think that there should be at least some ram heatsinks inside. 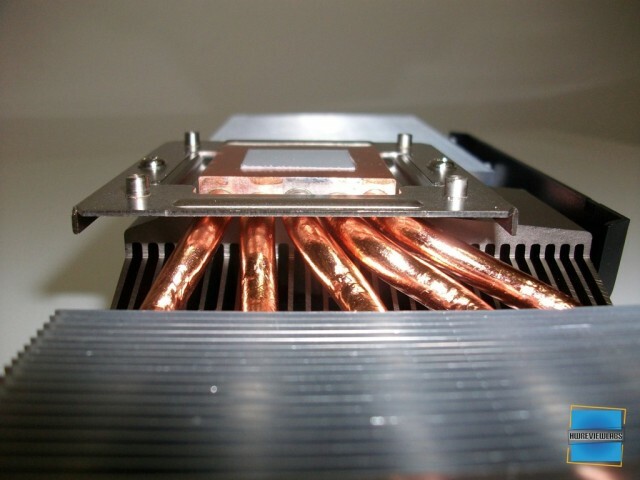 For testing I will use Sparkle Calibre X265 and the Nvidia cooler from MSI GTX260-oc edition.Also the cooler will be tested with MSI GTX-580,which has the Twin Frozr 2 cooler. The MSI GTX260 card has the stock Nvidia reference slot cooler and the Calibre a custom cooler with 4 direct touching heatpipes and 2 fans. 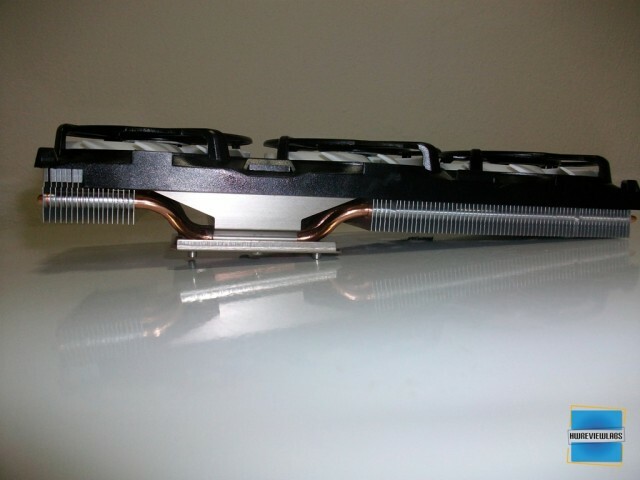 This will show you the clear advantage of the Accelero Xtreme Plus against both the stock cooler and a better one! 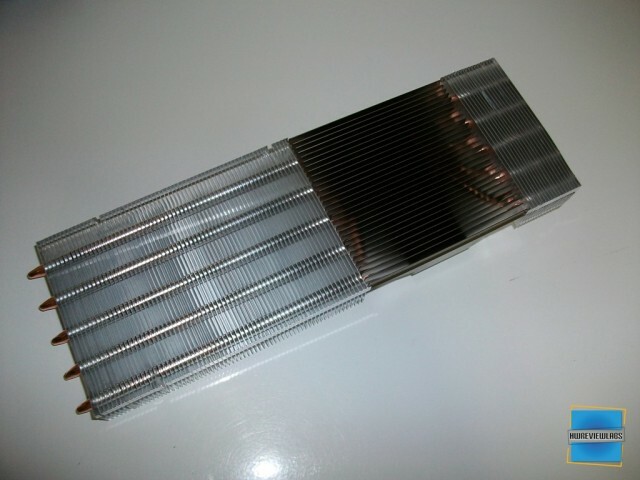 Temperature readings were taken using OCCT in order to stress the card with a room temperature of 25 degrees and good airflow for the vga card.Noise levels were recorded from a distance of 20cm from the card with a high sensitivity digital SPL meter. 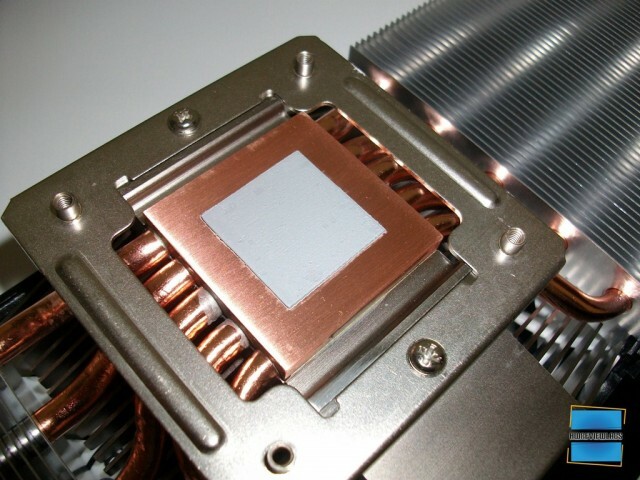 Sparkle Calibre X265 has 236w TDP, the same as GTX280 cards, and GTX580 has 244w TDP. 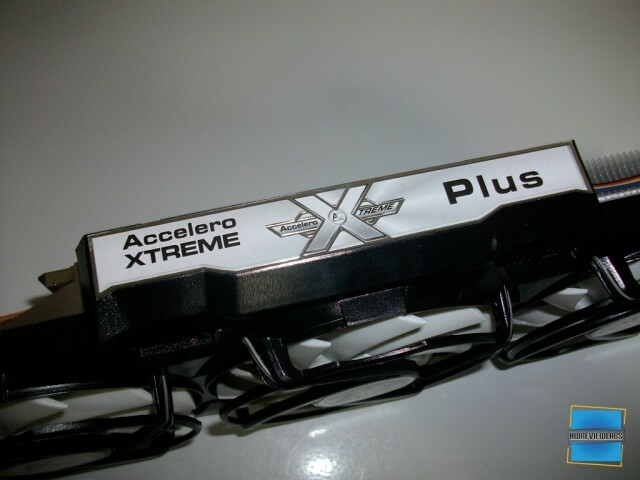 As I have already said, Accelero Xtreme Plus is considered the best VGA cooler in the market, and I can verify this. 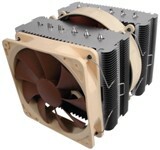 It outperforms every VGA cooler I have tested both in performance and noise levels.The price is also normal for such high performance product.One more advantage is that the airflow goes right to the card and also cools all the components, not just the core like the stock cooler. 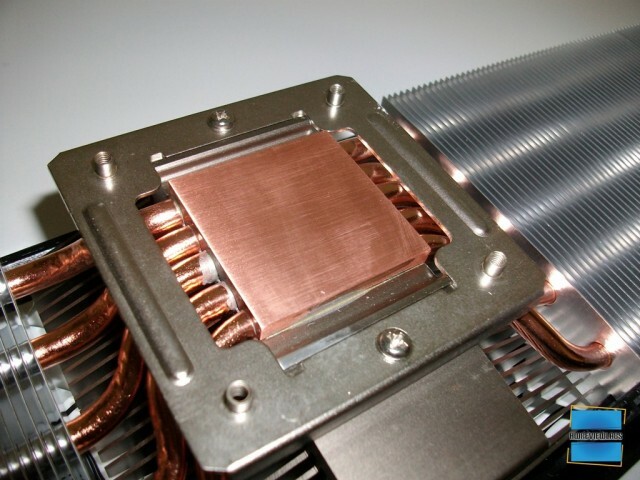 The only thing that may concern some people is the bulk size.This VGA cooler is HUGE. Of course this wasn't a problem during tests, but if you have a small pc case you should first check if it will fit! 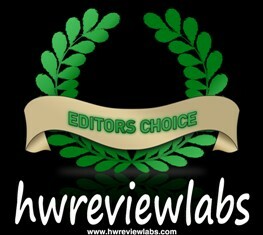 "Simply the best of the best..."